So earlier this year, I decided that I also wanted to share some of my other interests besides reading. 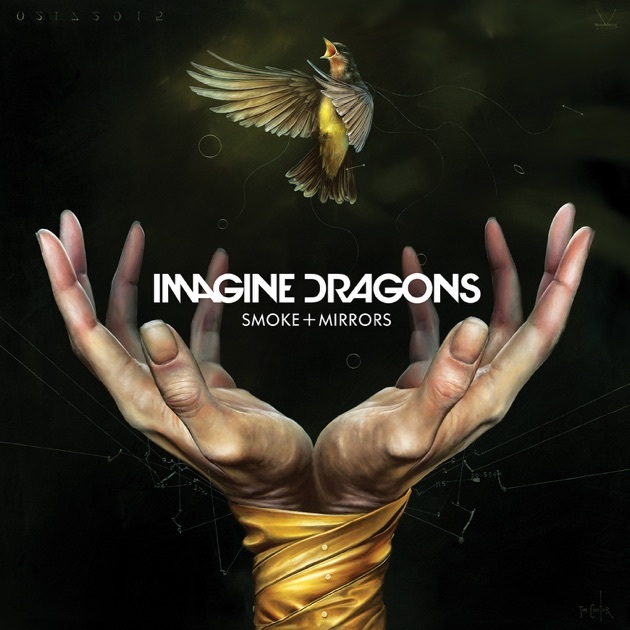 One of those being music…the band Imagine Dragons in particular. They have been my favorite band for 7(?!) years now. 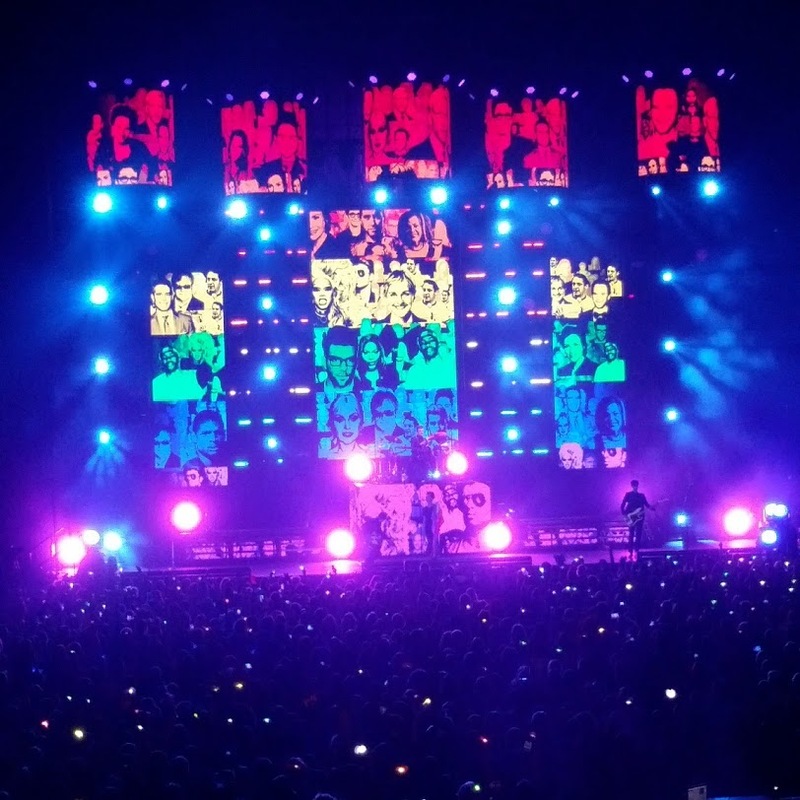 I’ve been able to experience the release of two of their albums as well as go to two of their concerts (both of which are unforgettable nights). 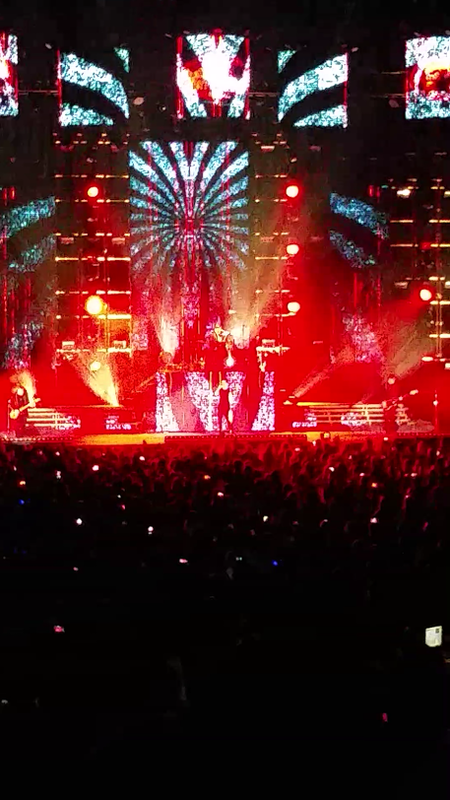 It’s not just their music that I love–I truly just love what the band stands for. They are the most grounded people; they don’t let the fame get to their heads. Also, their songs are meaningful. 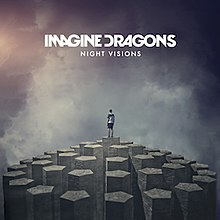 Night Visions and Smoke + Mirrors were both written as the lead singer Dan Reynolds battled with depression. 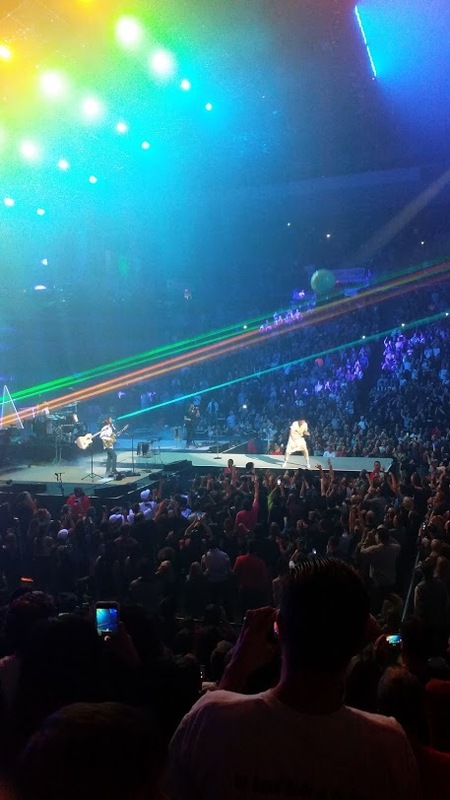 The most recent album, Evolve, has more upbeat tracks to symbolize how his mental health journey is getting better. 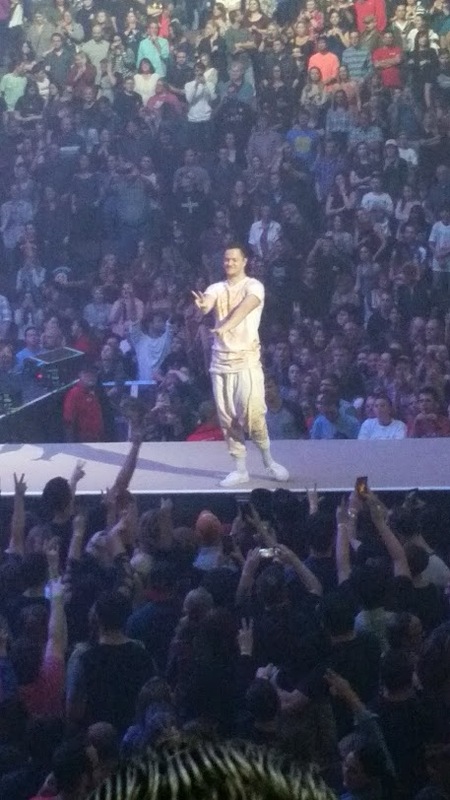 He speaks up a lot about mental health, even at the concerts. There are so many themes throughout the song that you can really relate to, which is just another reason why I love this band! I also just found out that they have a new song coming out on February 21st, and I am SOOOO ready for it. Then again, I am always ready for new Imagine Dragons content! Have you ever heard of Imagine Dragons? If so, have a favorite song? 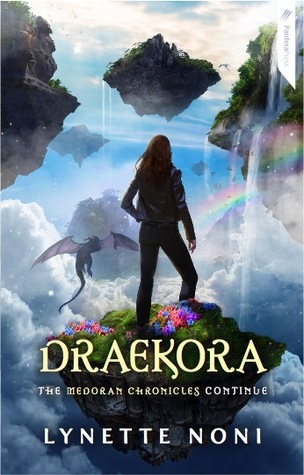 I loved the first two installments of the Medoran Chronicles, so Lynette Noni’s third book Draekora did not disappoint. Although it had been awhile since I read the second book, as soon as I started reading I was pulled into to the magical world and was reunited with old characters I adore. The book begins with three of our main characters–Alex, Bear, and D.C.– in action as they try to find some information about one of their other friends. The action starts there and it does not let up! I must commend Noni on her world-building skills and the tremendous amount of detail that makes the world of Meya come to life on the page. I especially loved her descriptions of this new setting Draekora. The land in the skies was described so eloquently that I could perfectly visualize the breathtaking city of the drakons. I often have a hard time visualizing the story when I am reading a fantasy book, but that is not a problem with the Medoran Chronicles. For me, this book really picked up when Alex is pulled through time with Xira. I have read time jump stories before, but this has to be one of the most creative executions. Alex is sent to past Meya where we see the younger versions of our favorite Meyarians. We get to learn SO much about this world as Alex learns how to be a Meyarian. This book also provides a ton of backstory for why things are the way they are, especially with Aven. I don’t want to spoil anything, but the way Noni ties the past and the present together is very entertaining to read. I had so many “ a-ha” moments where I was connecting the dots between the past and the present. 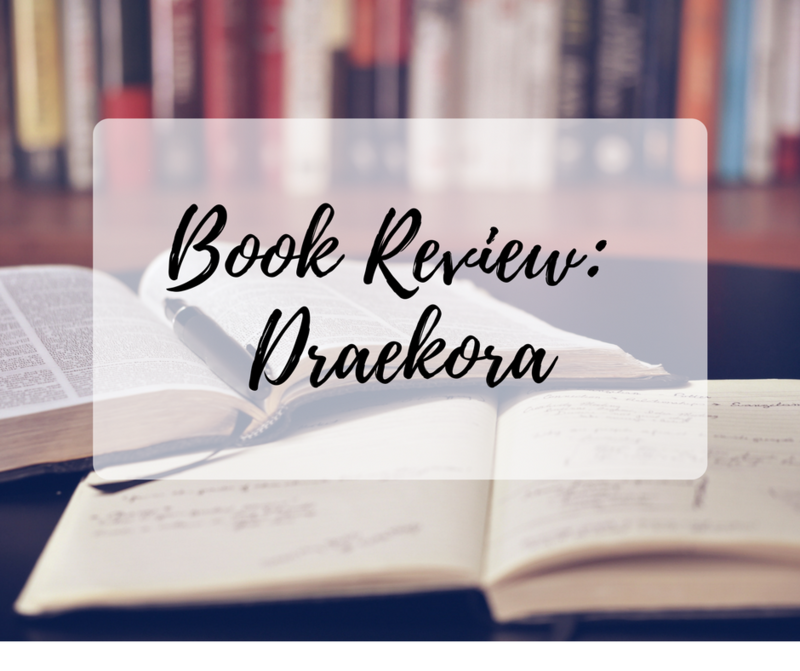 Overall, Draekora was a fantastic read. Once I picked it up, I did not want to put it down. This action packed novel will not disappoint. Hello! 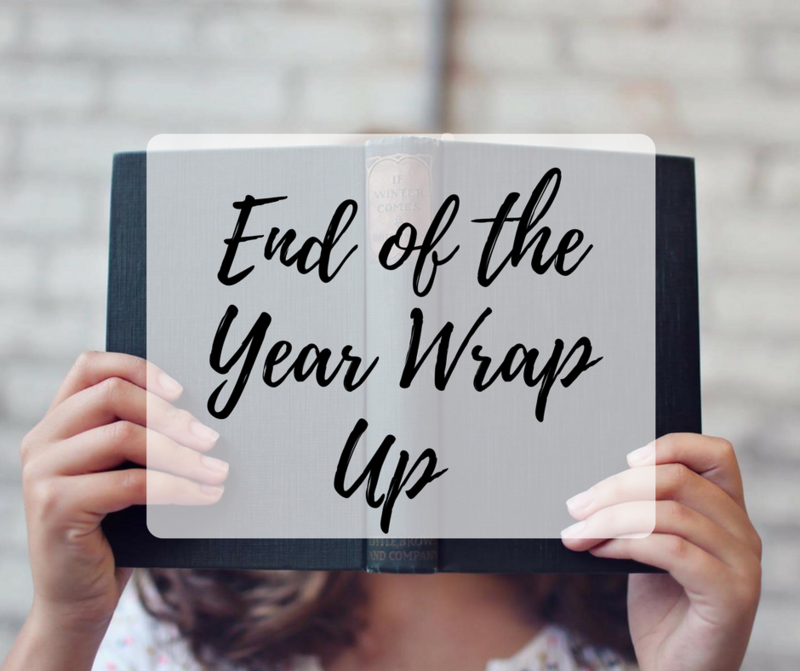 There is officially only 3 days left of 2017, so I figured now would be a great time to do an end of the year wrap-up. I don’t *think* I will be finishing any more books this year, but I have read 2 this week so who knows! This list is really just a summary of my 2017. 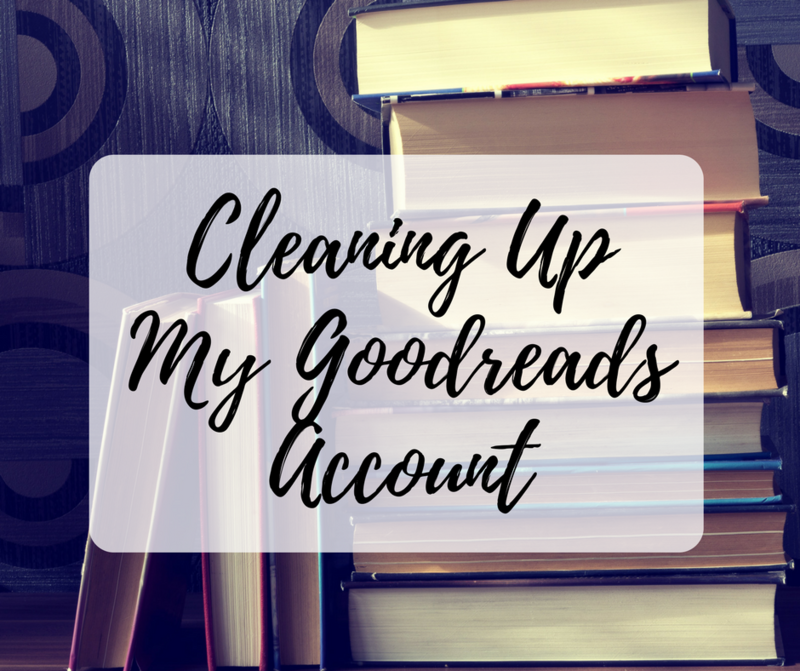 So I actually have an upcoming goodreads post that discusses my apparent inability to track books. After racking my brain, this is all of the books I can remember reading in 2017. I have a feeling there were more, but obviously they didn’t have that much of an impact on me. 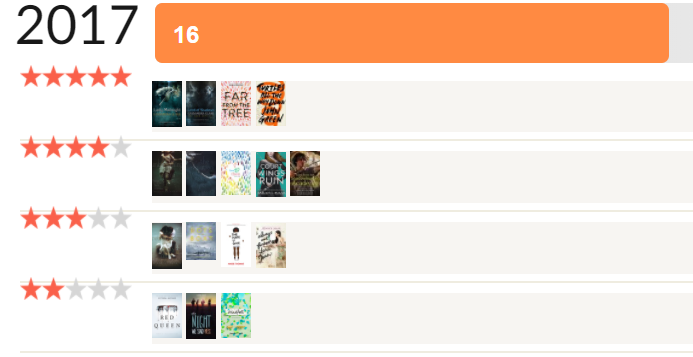 My reading number is pretty low, but I expected that because I didn’t pick up a ton of books. 2017 was a year I was SUPER in the shadowhunters universe because of the TV show. I reread a few of the TMI books and was also introduced to The Dark Artifices series. I LOVED THESE BOOKS. 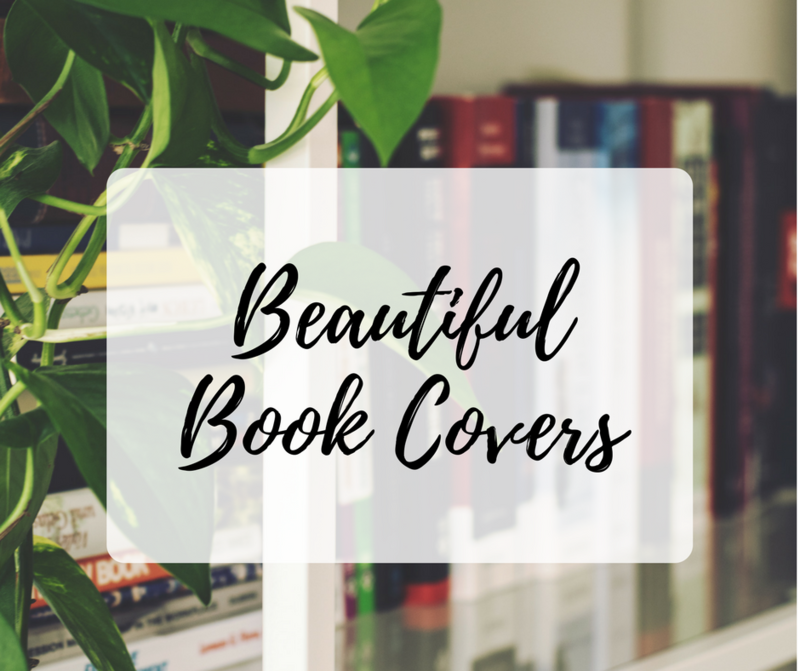 They are both around 700 pages each and I basically finished both of them in a span of 4 days (what can I say, I was bored and they were good!). I’m not sure if I like it more than The Infernal Devices yet, but its definitely up there. I’m so glad Queen of Air and Darkness is coming out in 2018 now, because I NEED to know what happens after LoS. When John Green announced that he had a new book coming out, I was over the moon excited. Like I was counting down to receive this book (and then it didn’t come in the mail on time!). Turtles All the Way Down did not disappoint; in fact, it exceeded my expectations and became my favorite John Green book. You can hear my gush more about this book here. I read my favorite book of the year 4 days ago actually. I received Far From the Tree Christmas morning and ended up finishing it at 3:00 am after my Christmas celebrations. I literally could not put this book down. 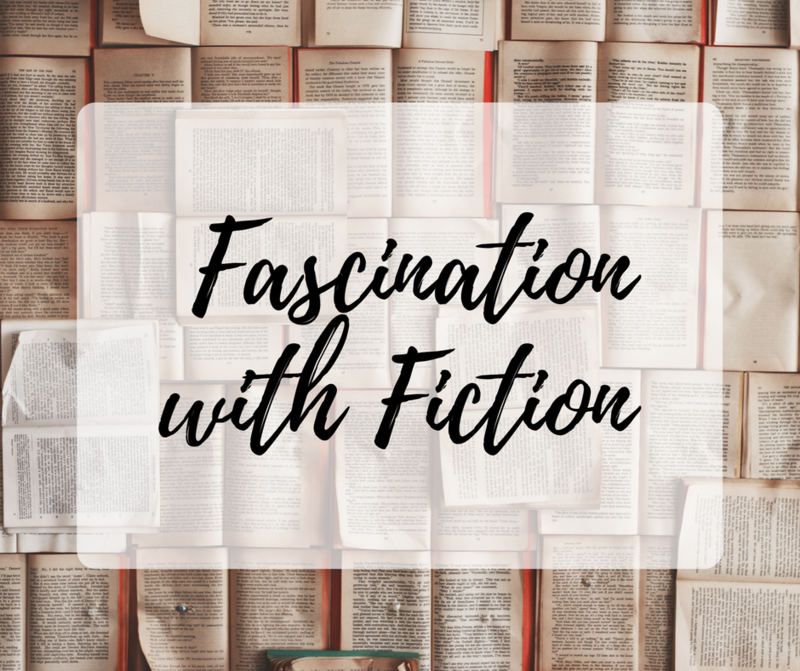 It definitely tugged on my heartstrings–the family relationship in this book is what I have been looking for in YA forever! Far From the Tree is probably one of my favorite ~serious~ contemporary books now, and I am absolutely in love with it. Ew. I just dislike this book so much. There is so much hype around this series and I really don’t understand why. It was painful to read at times. I’m not even sure if I completely finished it. I know I got close to the end, but something so absurdly stupid happened I had to put the book down. Yeah, not a fan. This one is pretty easy–I didn’t blog! 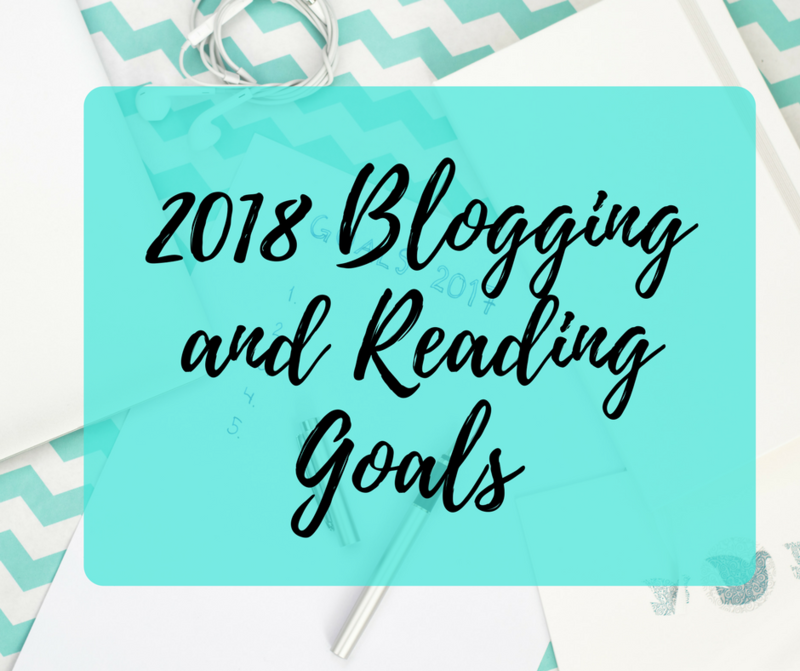 I made the decision to stop blogging at the end of 2016 because it was no longer fun.I took a long break, but when I read Turtles All the Way Down, I was drawn back into blogging again. This month I have really gotten into it during my break, and I am hoping to continue! My Most Viewed Post of 2017 is The Best of Rick Riordan’s Chapter Titles with a total of 856 views…I shocked because I posted this in 2015 lol. I’m not going to get too much into this because I planning on a whole another post about music. I realized I never talk about music on here and that needs to change. 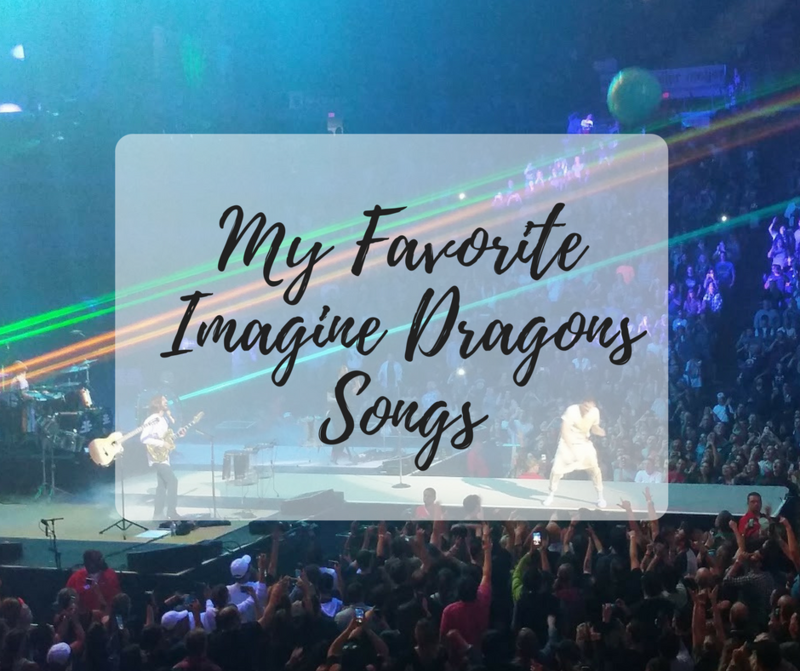 Since you don’t know anything about my music tastes, let me just tell you my all time favorite band in the world is Imagine Dragons. 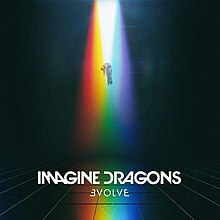 They had their new album Evolve come out in 2017, and I listened to it all the time. 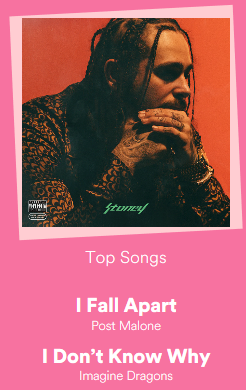 I also started listening to Post Malone in 2017, which is why I Fall Apart is my #1 song. My spotify stats are a little skewed b/c I switch from listening on youtube or my phone but the two pictures above are pretty accurate. 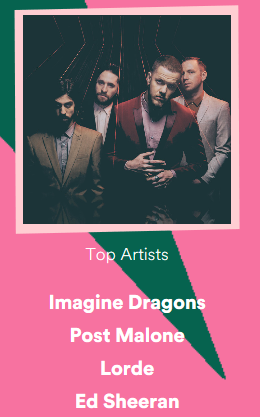 I also went to 2 concerts in 2017: Panic at the Disco and Imagine Dragons! 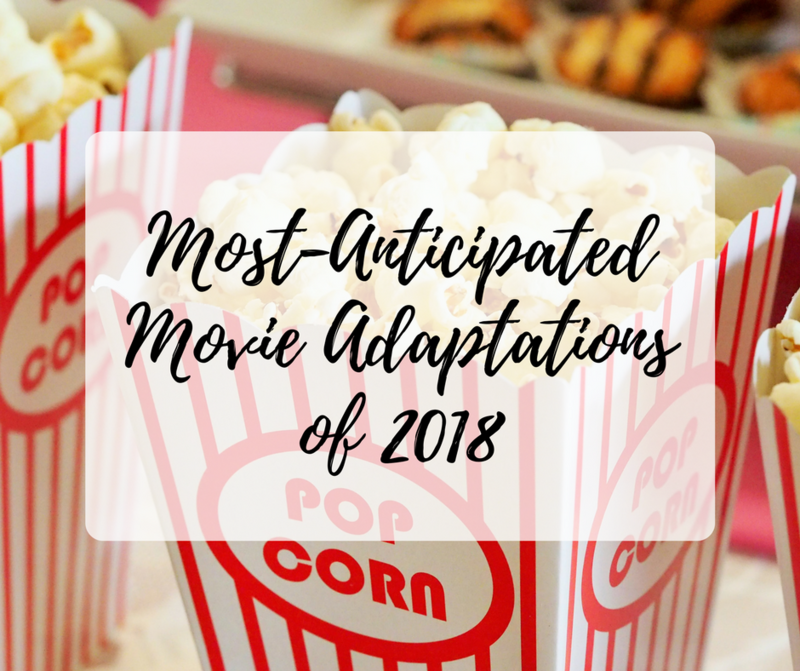 I had absolutely no book-to-movie adaptations to look forward to this year. So, my favorite movie of the year was (drum roll please)……..
Don’t judge! This movie was pretty awesome. 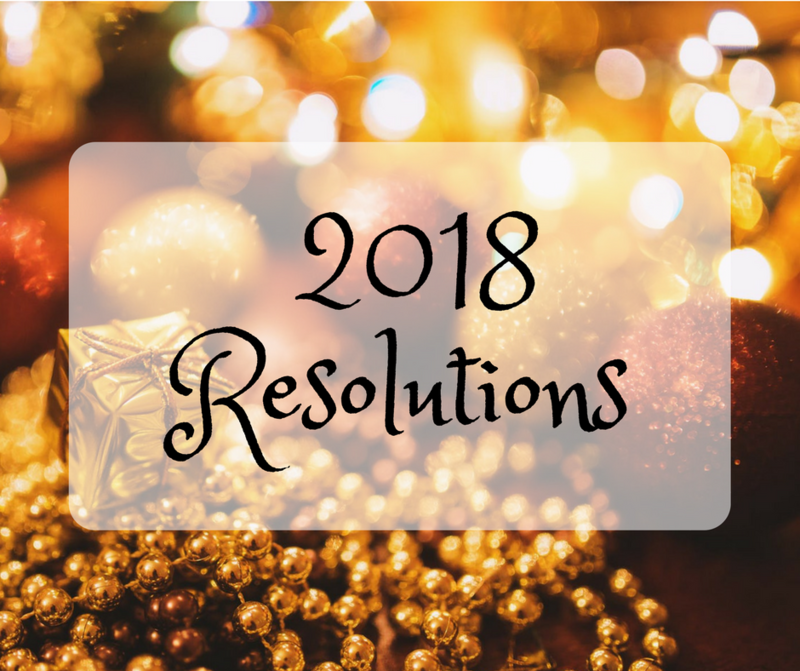 Now 2018, that will be the year of movies for me. So many to be excited for! That’s my overall media summary of 2017. What about you? 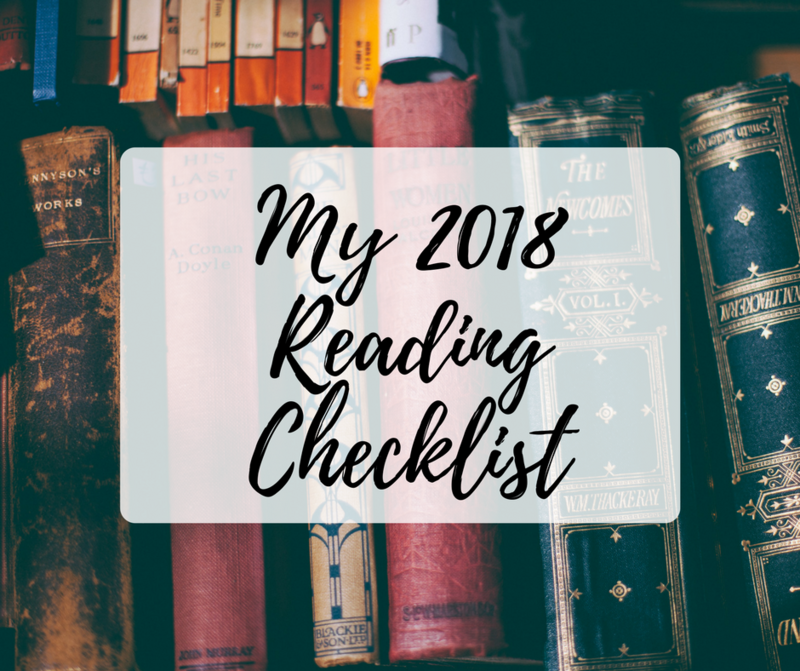 Any favorite books from 2017? What music did you listen to during the year? 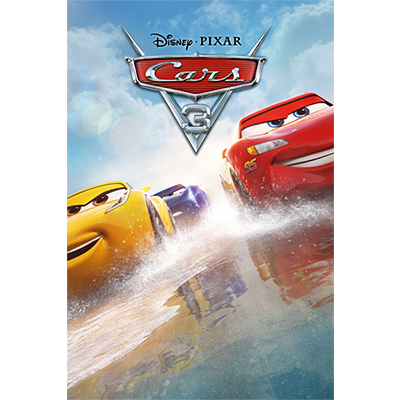 A favorite movie that I missed? Let me know in the comments!